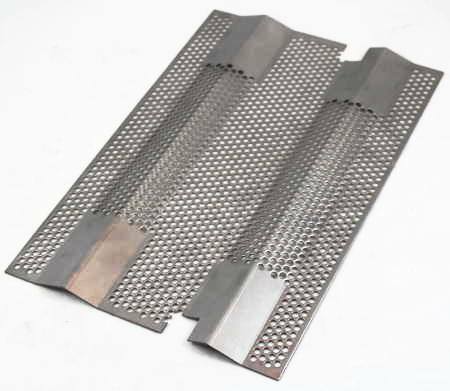 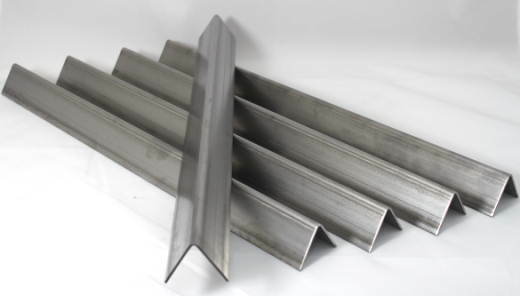 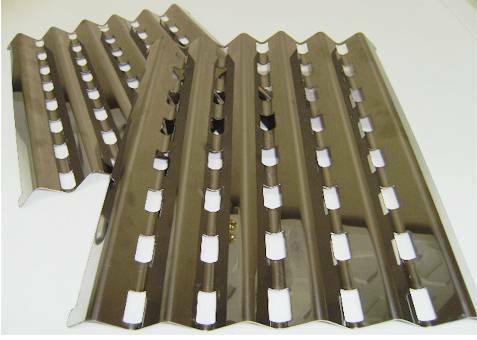 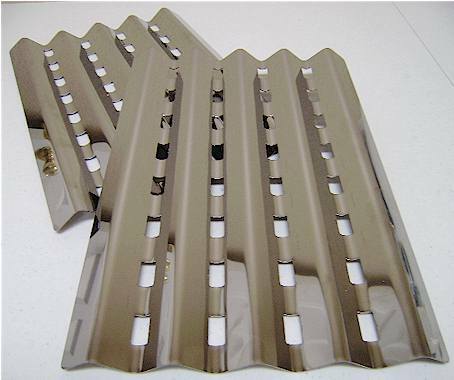 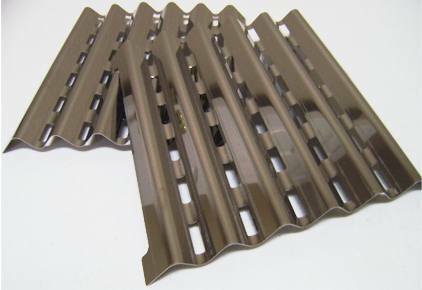 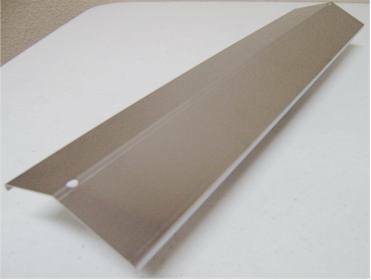 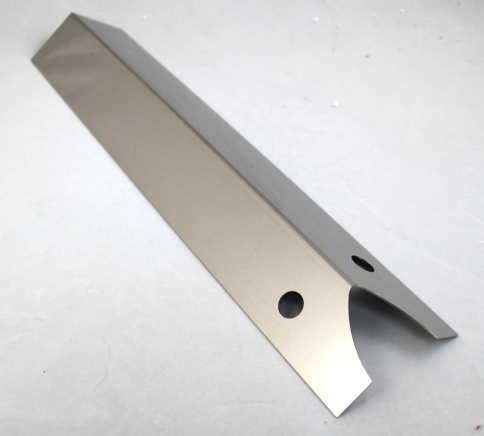 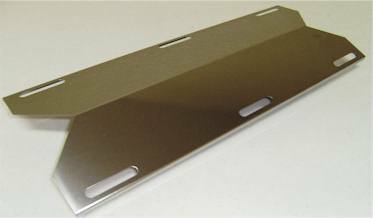 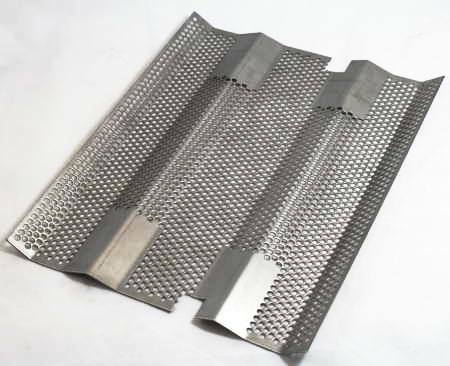 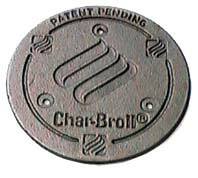 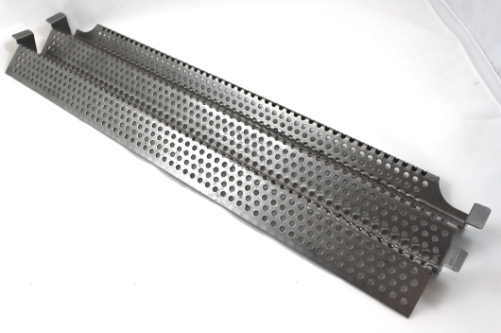 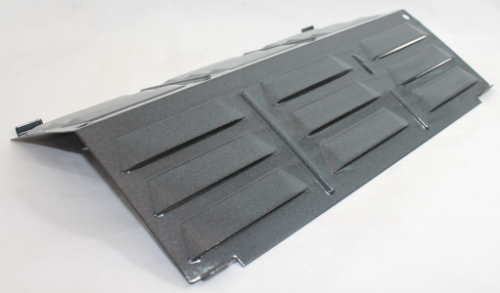 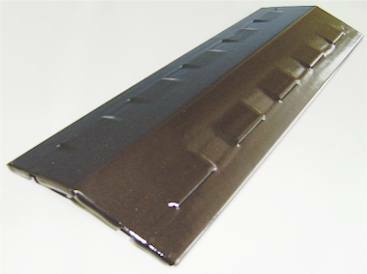 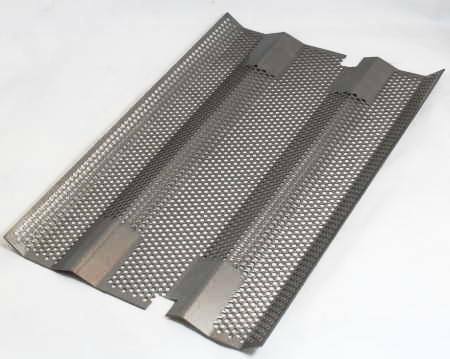 17-3/8" x 4" porcelain coated steel heat plate. 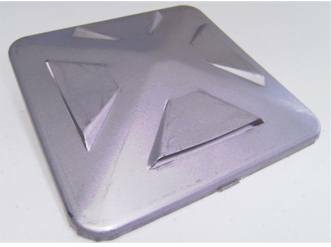 Shallow tent design, stands 7/8" tall at the peak of the tent. 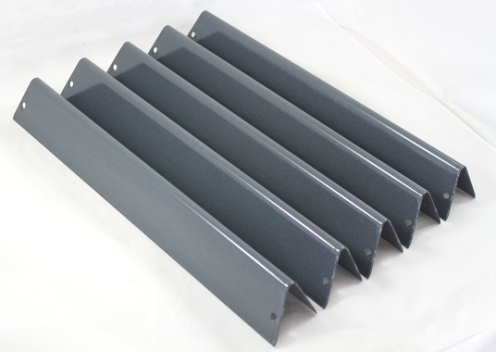 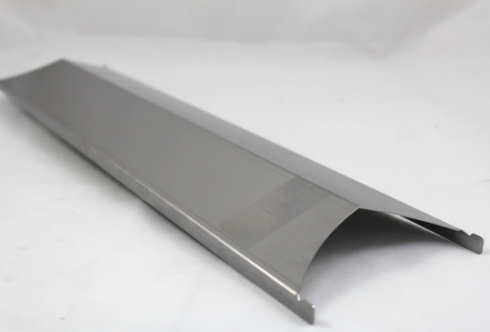 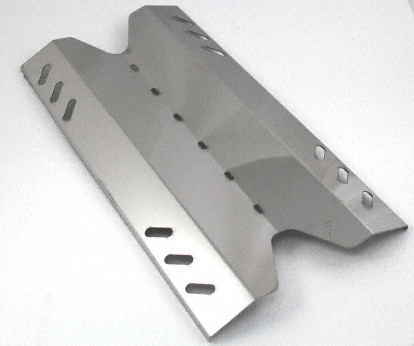 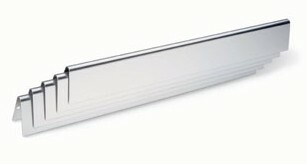 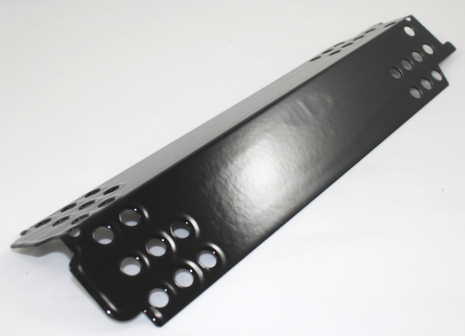 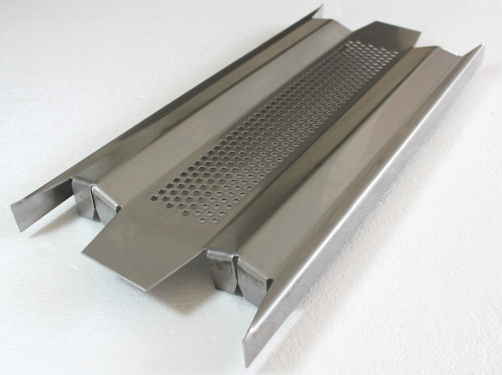 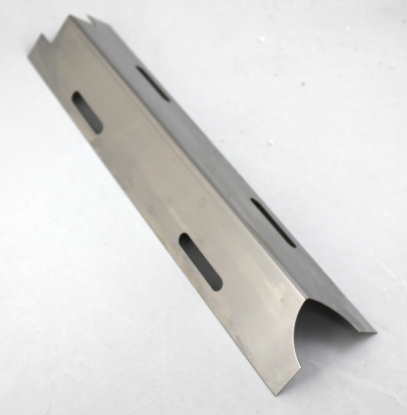 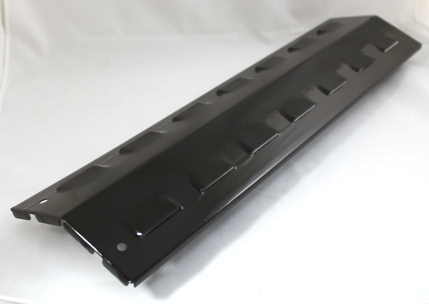 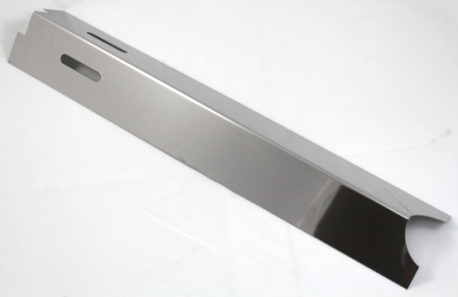 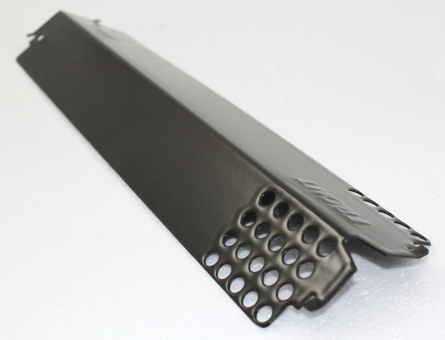 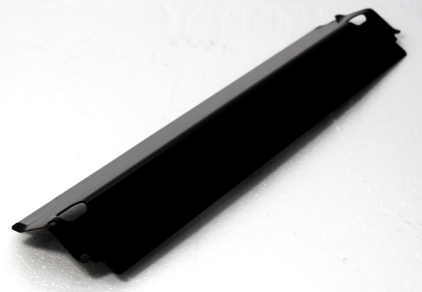 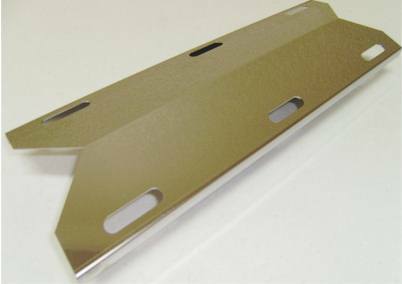 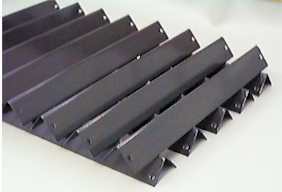 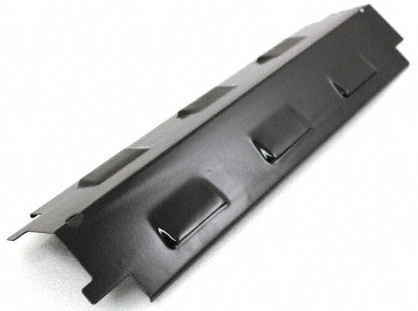 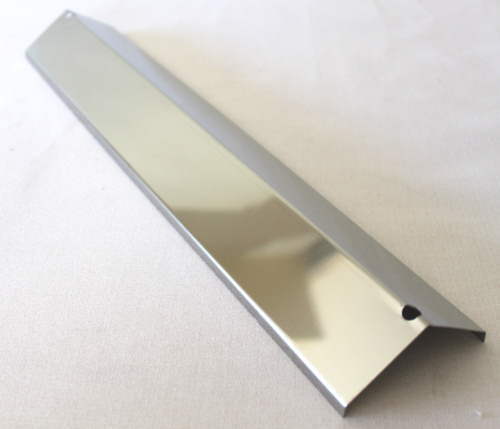 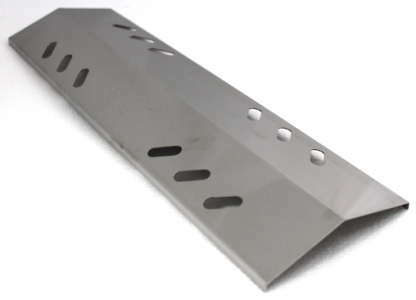 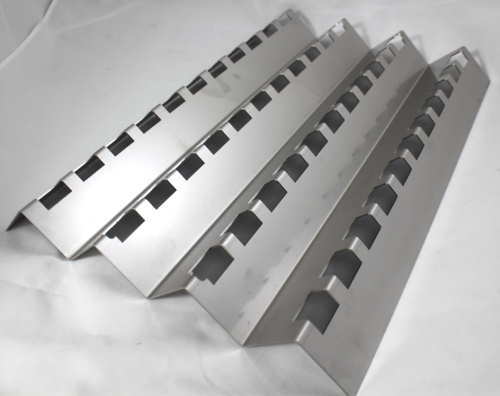 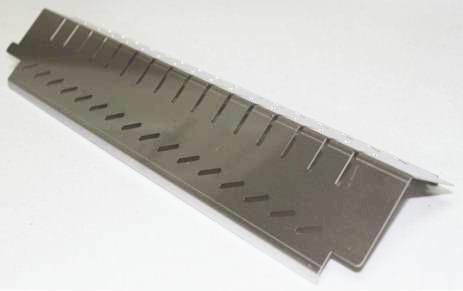 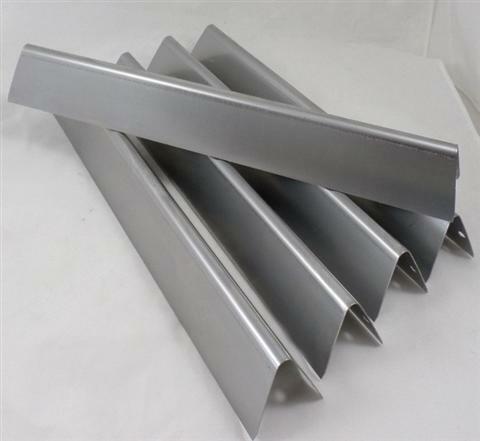 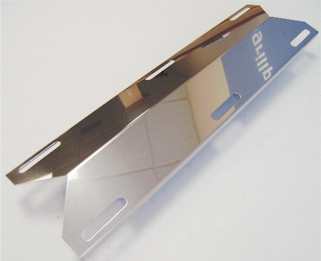 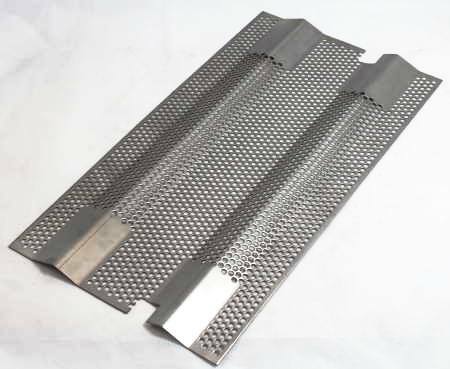 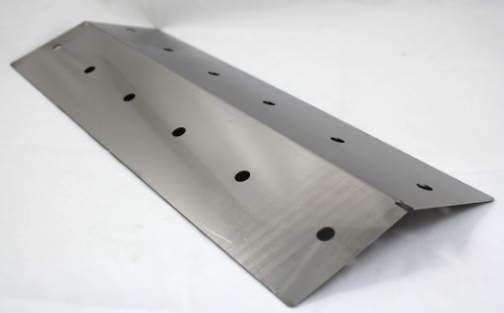 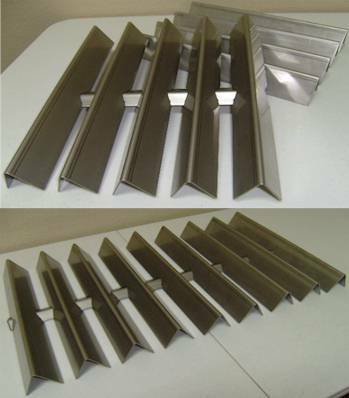 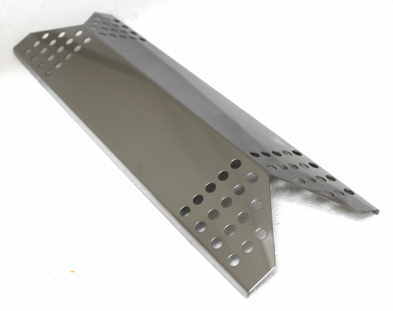 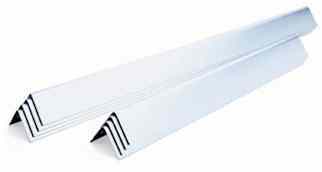 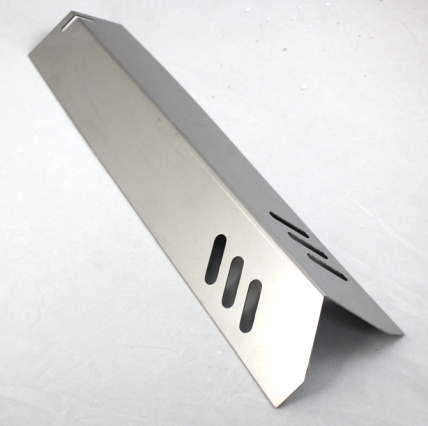 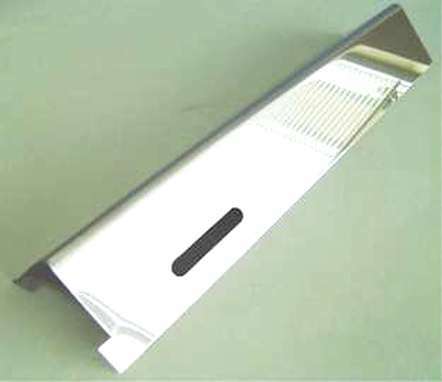 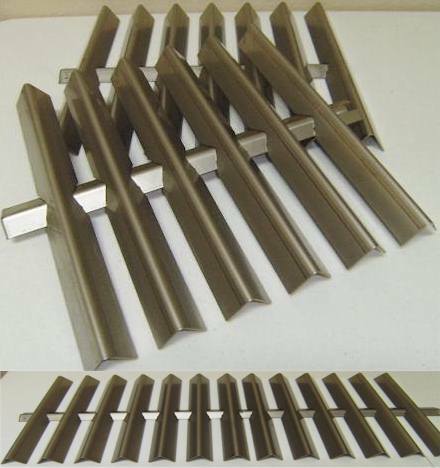 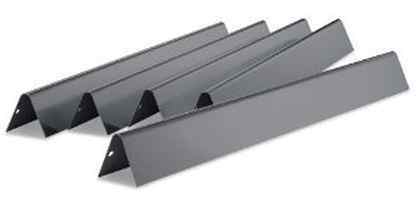 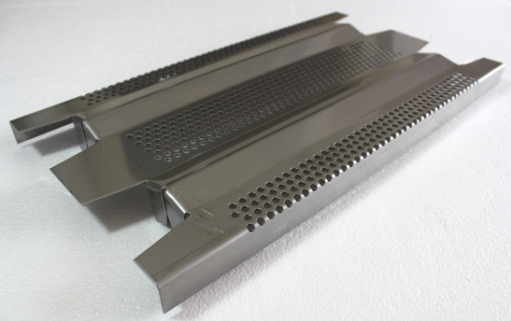 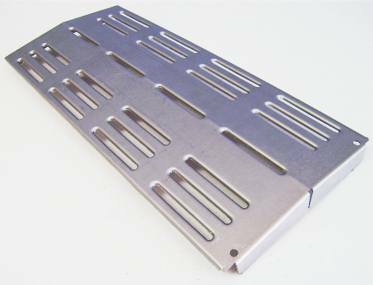 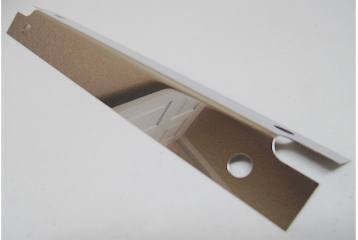 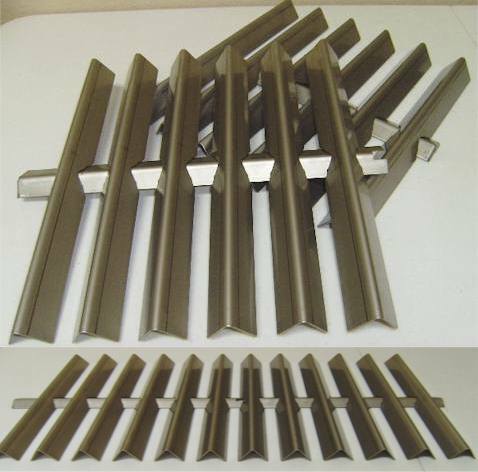 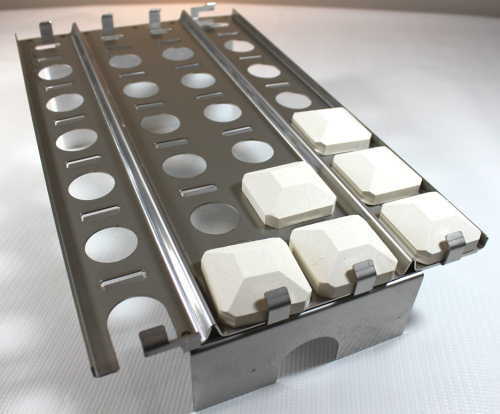 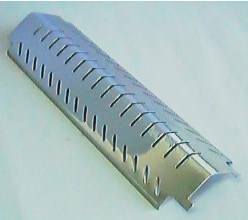 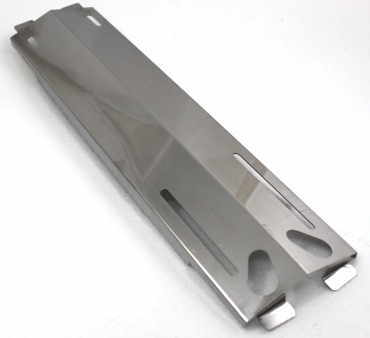 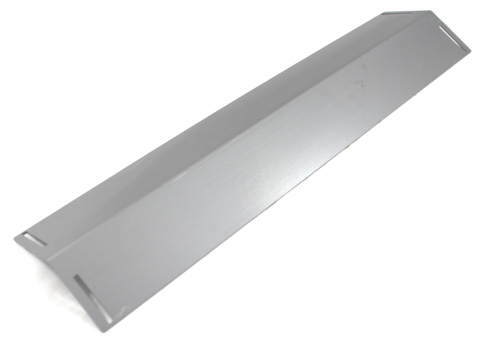 Features 2 slotted mounting holes at one end and one at the other. 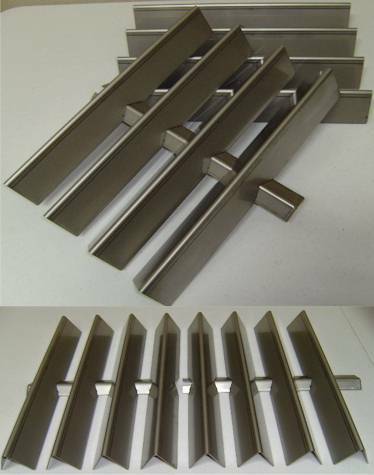 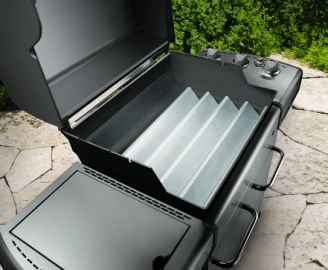 Fits a variety of Brinkmann and many other Brands/Models.